Venezuela shuts schools, suspends working day as blackout continues - SABC News - Breaking news, special reports, world, business, sport coverage of all South African current events. Africa's news leader. President Nicolas Maduro has suspended classes and the working day on Friday in order to facilitate the efforts for the recovery of electric service in the country. 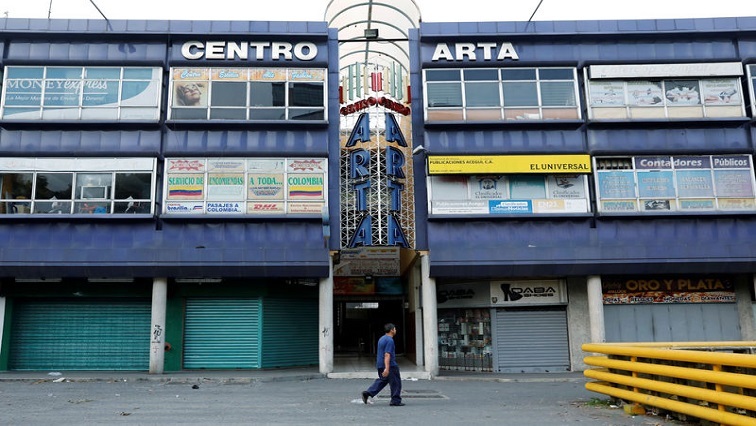 Venezuela’s government shut schools and suspended working hours on Friday after the capital Caracas and other major cities awoke without electricity due to a problem that struck the South American country’s main hydroelectric plant on Thursday. President Nicolas Maduro have suspended classes and the working day today in order to facilitate the efforts for the recovery of electric service in the country. The Vice President Delcy Rodríguez commented on her Twitter account. This entry was posted on 08 Mar 2019,02:44PM at 2:44 PM and is filed under World, Homepage Featured Story Slider. You can follow any responses to this entry through the RSS 2.0 feed. Both comments and pings are currently closed.